Clear Height Properties and its JV partner Corcoran Commercial Real Estate, have launched the renovation and repositioning plans for 26Twentyfive, formerly known as Butterfield Office Plaza which was acquired in July. 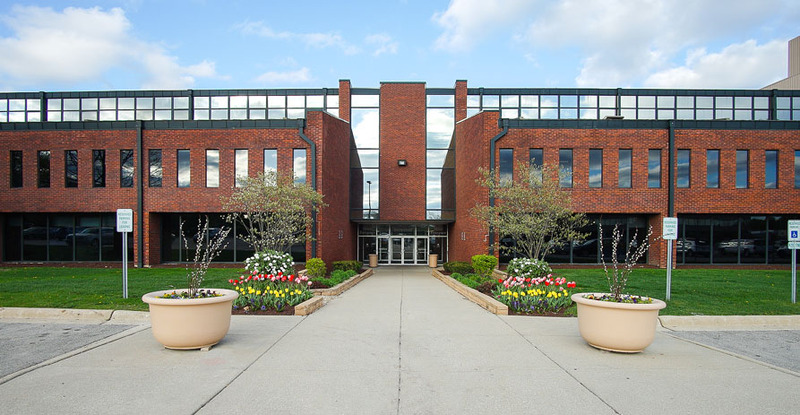 In conjunction with the launching of that program, the partnership has retained Oakbrook Terrace-based NAI Hiffman to lead the rebrand of the property and manage and lease the building. Executive Vice President Dan O’Neill, Senior Vice President Adam Johnson and Associate Ryan Maher of NAI Hiffman have been retained by the new owner to lead the leasing efforts. In doing so, the NAI team will leverage a modern brand, new name and website while differentiating the project from the many office centers, plazas and parks in the greater Oak Brook area. 2625 Butterfield is a 200,774, square-foot, multi-story office building situated on 10 acres with premier visibility from the I-88 Tollway. The property has office spaces available for lease ranging in sizes from 700 to 9,000 square feet. A robust capital and redevelopment plan has been established for the asset in the coming months. Chief among the priorities for the renovated and repositioned 26Twentyfive include further amentizing the asset with the addition of modern conference facilities, fitness center, refreshed entrance, lobby and expanded WiFi lounge. Press release issued by NAI Hiffman. Sign up to receive DuPage County economic development news, events, and more.